30 NovThis Week’s WCW Reminds Us To Keep Crushing It! This week Action Karate Plymouth looks to former student and black belt Miss Billy Owens for a steady reminder to always work on improving yourself. 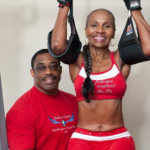 A life-long fierce competitor and hard worker, Ms. Billy Owens earned her junior black belt all the way back in 2007, and has showed no signs of slowing down! We can honestly say that she is one of the most pleasant students that we’ve ever had the opportunity to train, and her big smile never failed to brighten up the whole room. 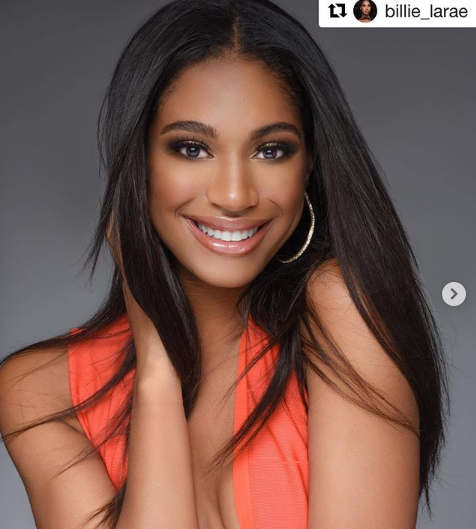 Now embarking on a new journey in her life, her sights are set on winning Miss Pennsylvania USA 2019! With her outgoing personality and undeniable charisma, we know she has what it takes to accomplish anything she puts her mind to. Beauty is an attitude, and with confidence and optimism everyone can mesmerize and stun. It’s people like Ms. Owens that remind us that we should take the time to feel beautiful, and to spread good vibes wherever we go. With our deepest respect for her past work and high hopes for a bright future, we ask you to hop onto her profile and follow the description to cast your votes in support of our life-long family member and fellow fighter. Interested in being part of the tight-knit Action Karate Plymouth family? Click here for more information on Action Karate Plymouth.